I am incredibly proud of my beautiful range of Adventure Stories products! The Fine Art Adventure Stories Book is a beautiful A4 layflat album with 40 pages. 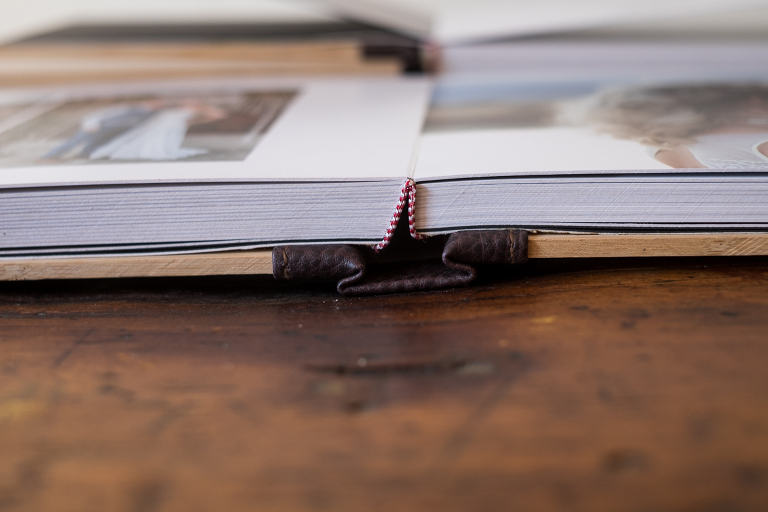 These albums boasts a bamboo front and back cover with a genuine leather spine finished of with detailed stitching. 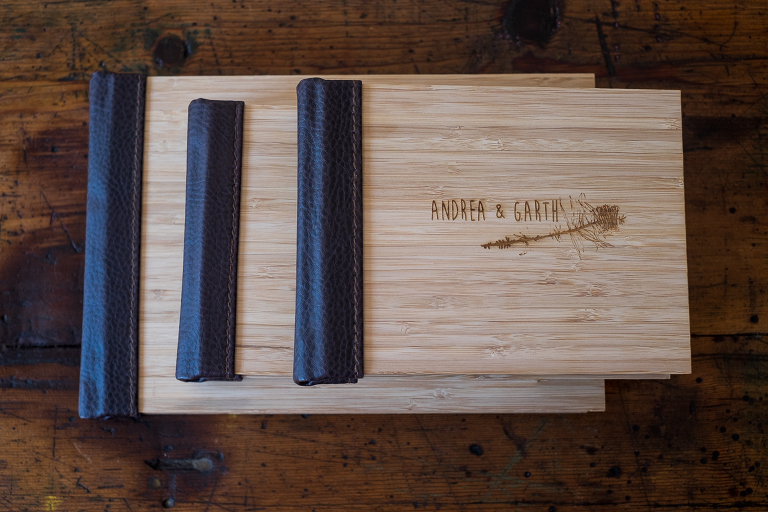 Names are laser engraved on the cover. 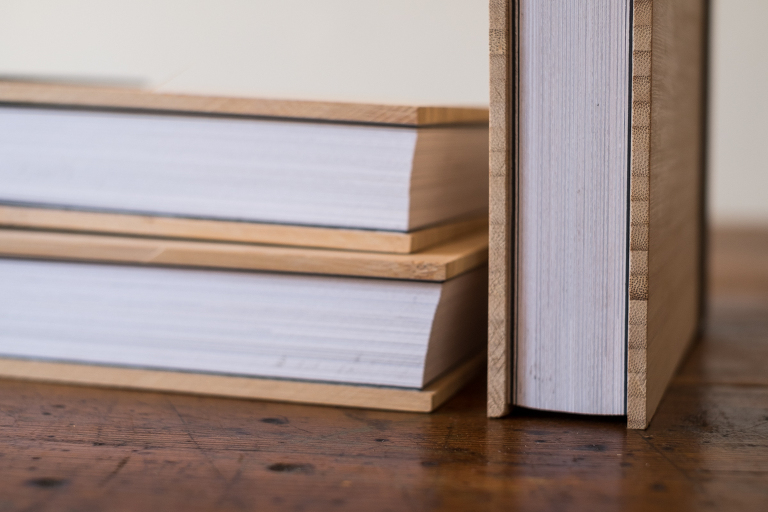 Pages are printed on genuine photo paper and mounted on card board. The parent album is the A5 replica of the A4 album. All designs are done by my darling friend Cassandra of Elysian Creative. 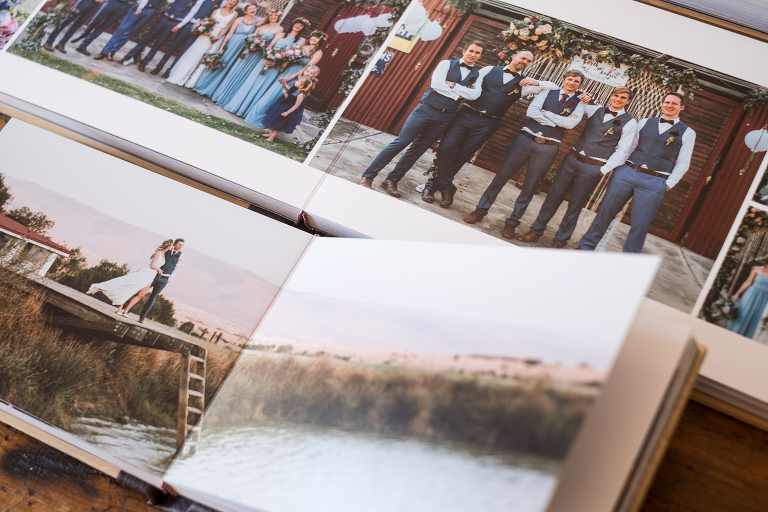 All wedding photography is stored on the bamboo USB’s, which are also laser engraved and have a comfortable 8GB size to store all your wedding photographs.